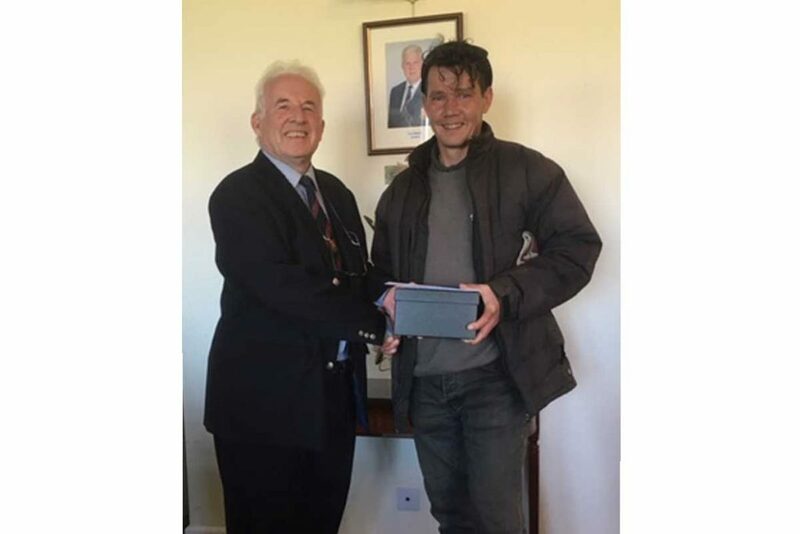 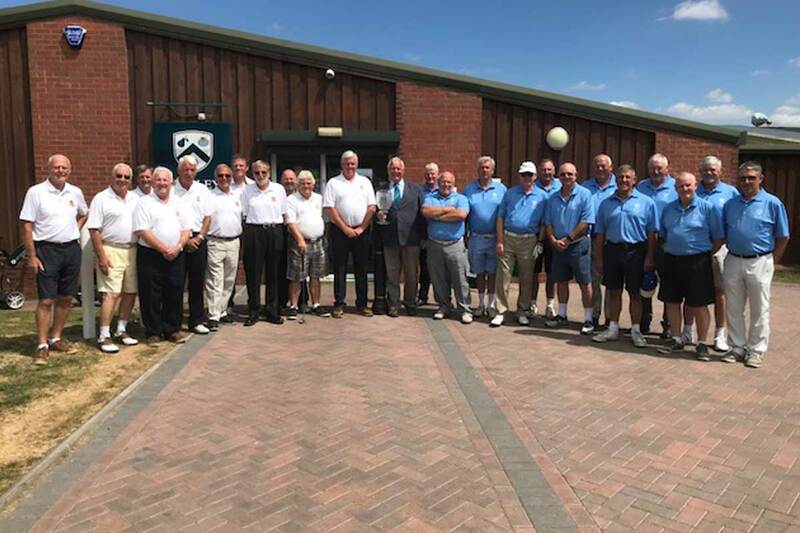 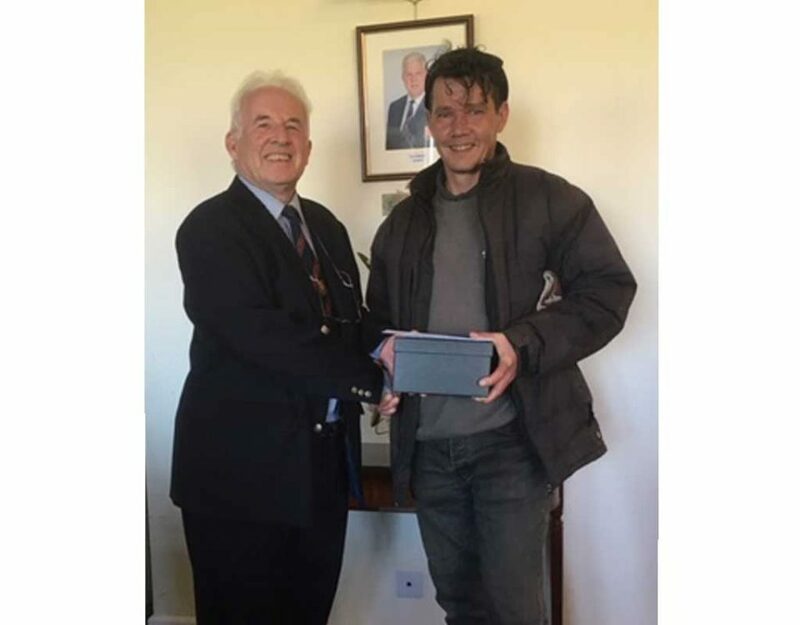 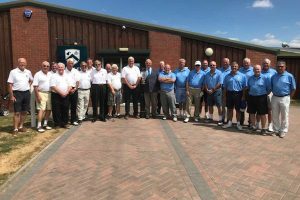 England’s World Cup semi-final disappointment has been eased by the news Churchill & Blakedown’s B Team triumphed in the inaugural Cobham Trophy against Hagley Golf Club. 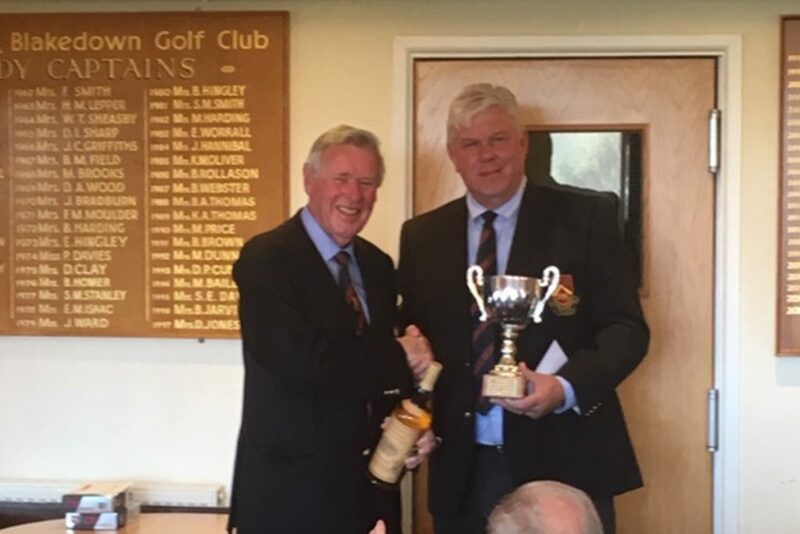 Gary Williams captained the B Team to a 5-1 success on home soil and a narrow 3.5-2.5 loss at Hagley to gain overall victory by 7.5-4.5. 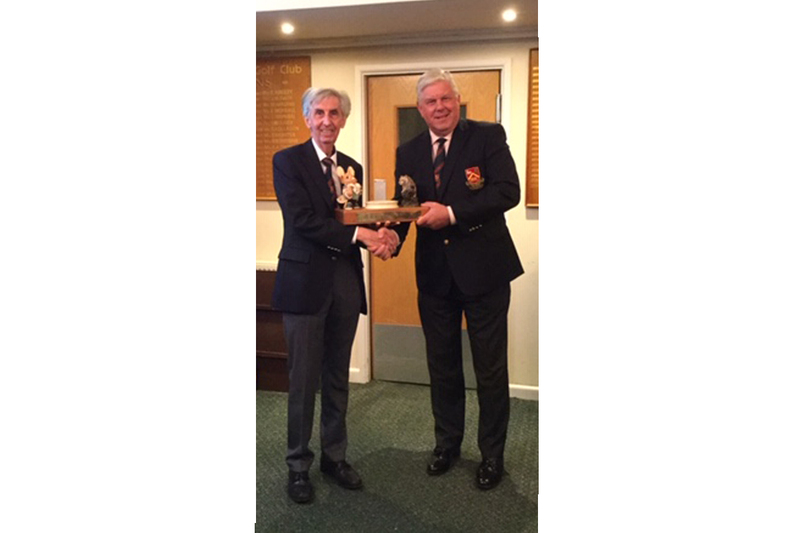 It means the magnificent Cobham Trophy which the teams contest will reside at Churchill for the next 12 months. 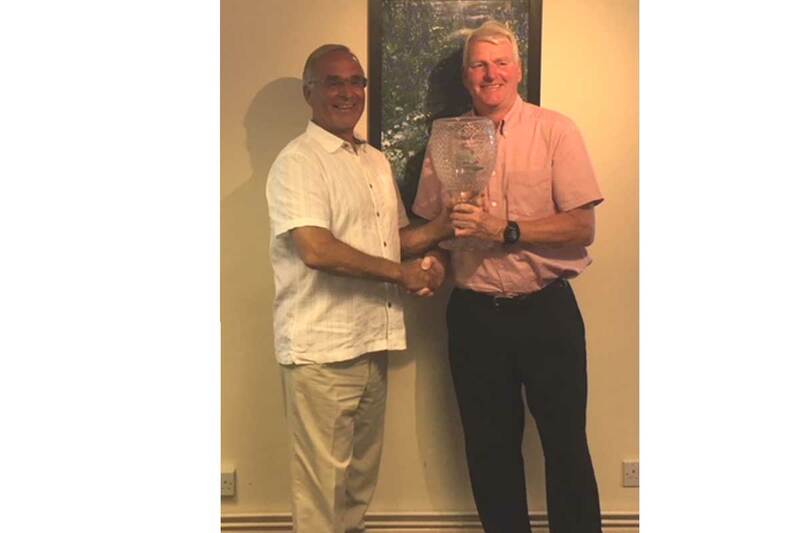 The trophy was kindly donated by Lord Cobham, Bob Julier and Hagley captain Geoff Tibbetts.